Children - Books and reading - United States. Young adults' libraries - Activity programs - United States. 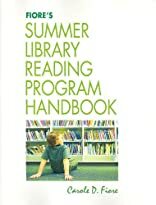 The long-awaited new guide to summer reading programs for children, teens, and families is here. 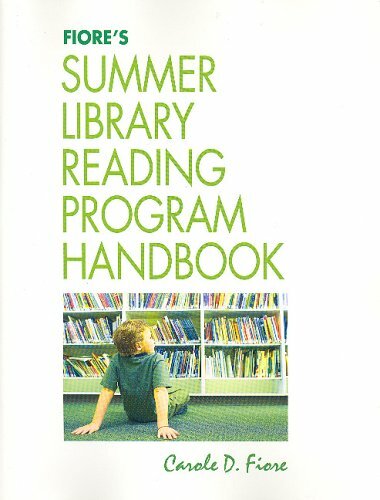 Carole Fiore, who oversees Florida's award-winning summer reading program, has created an expansive and up-to-date handbook for summer reading programs. You will learn how to set goals and objectives; establish themes and schedules; coordinate statewide and regional efforts; market and promote events; and evaluate program success. Up-to-date coverage addresses the No Child Left Behind Act, developmental assets, utilizing the Web, copyright concerns, bilingual programming, online activities, outcome-based evaluations, and more. Fiore also provides an A-Z annotated list of thematic programming ideas and a special illustrated section with twenty-five exemplary programs and numerous best practices from libraries across the country. Special sections serve as a guide to themes and member libraries of statewide and regional cooperative summer programs. Filled with forms, checklists, and sample policies, this is a valuable, comprehensive tool-essential for anyone planning reading programs.